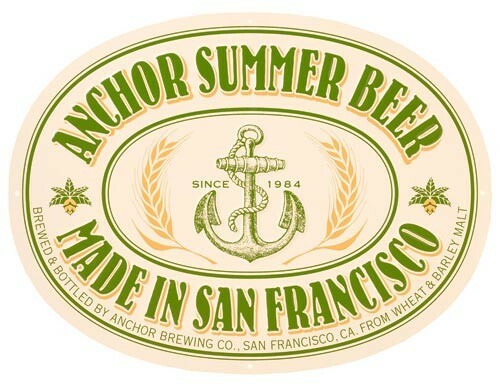 Released each year in advance of the summer season, Anchor Summer Wheat is an all-malt craft beer, with over 50% of its malt derived from malted wheat. 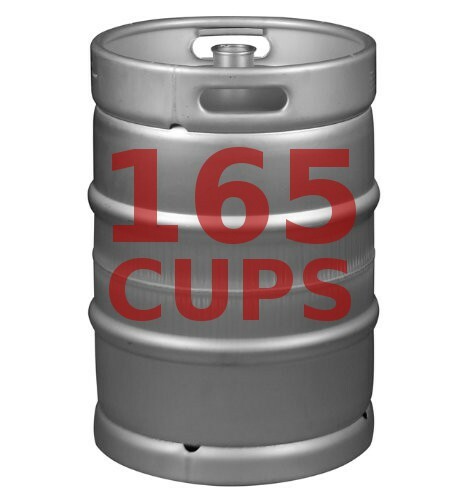 It is fermented with a traditional top-fermenting "ale" yeast, yielding a clean, balanced flavor that highlights the refreshingly light flavor of malted wheat. The head is unusually abundant due to the natural protein deposits of wheat, with a thick consistency similar to meringue.